I read this book in one day. I had to. There was no way I wasn't going to find out Emma's decision today. It was a necessity. I can't even imagine being in Emma's position. Or Jesse's. Or Sam's. My heart ached for everyone. I think the author did a great job describing grief, true love, confusion, and conflict. 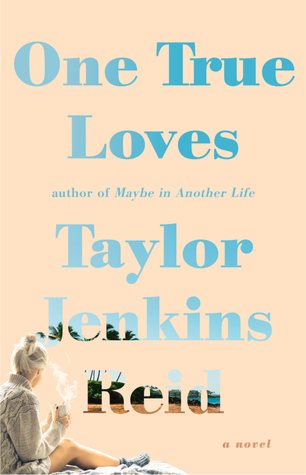 Sign into Goodreads to see if any of your friends have read One True Loves. 63.92% "This book is killin' me, Smalls. My heart..."